Polk County Transit has created a new partnership with BeFly Bike Tours to give whoever rents a bike a free 24-hour day pass. 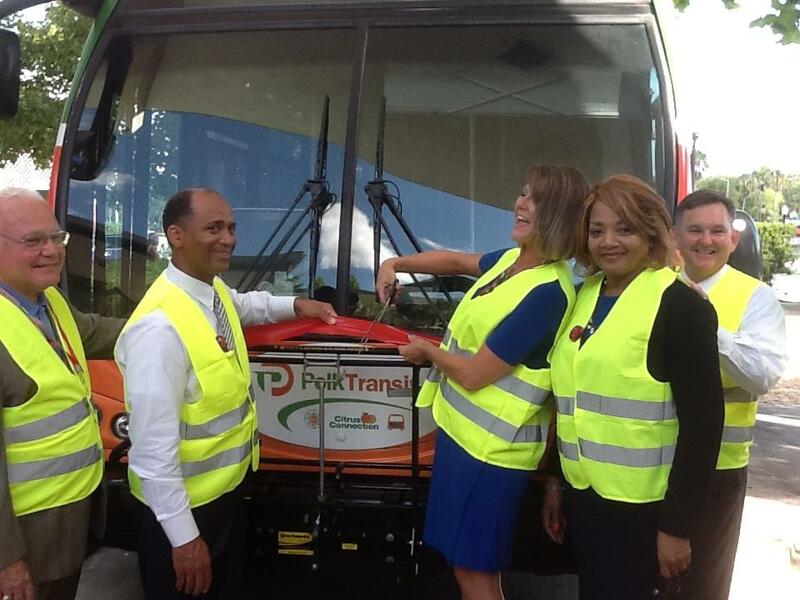 The partnership becomes finalized after a ribbon-cutting at the Downtown Lakeland Bus Terminal at 200 N. Florida Ave. at 10 a.m. Tues­day. “There’s so many different ways to see the city on bicycle, and now riding the bus will make it so much easier and user-friendly,” said Beth Geohagan, owner of BeFly Bike Tours. BikeLakeland President Julie Townsend and board member Rick Perez were on hand to welcome the new partnership.